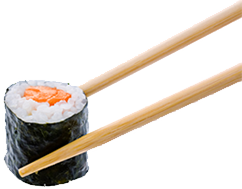 Sushi Master are very capable of catering for your next important function or party. We are able to offer a range of affordable, delicious options for you and your guests. These include sushi platters and related Japanese fare, spring rolls and complete party solutions. We can customize and develop special menus to suit your requirements.